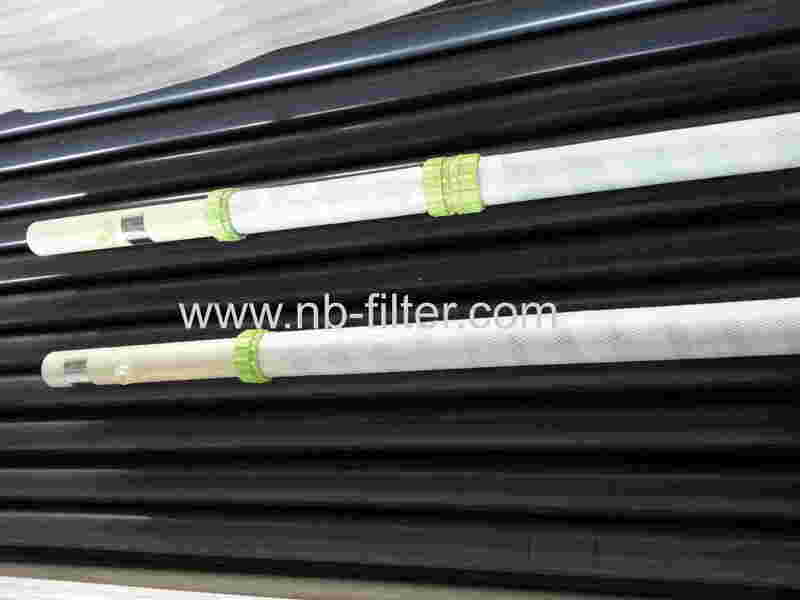 Electrocoating Tubular Anodes - ECOFINE FILTRATION PRODUCTS CO., LTD.
Tubular anode Cell used in electrocoating paint system with most types of paint. It serves as the opposition electrode and simultaneously removes solubility (usually a common organic acid) from the paint to maintain chemical balance. Anode cell's anolyte injection systems distribute the analytic evenly across the anodes in anocel box and esmi-circular. And the delivery system in tubular cells increases dirt and oxygen removal by a minimum factor of three over conventional designs.